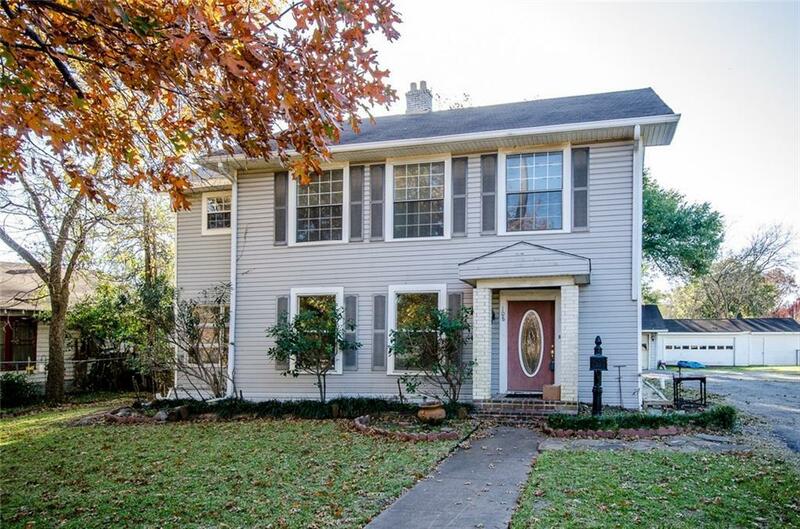 Lovely two-story home with updated carpet, 3 bedrooms 2.1 bath Georgia Colonial home is ready to move in. 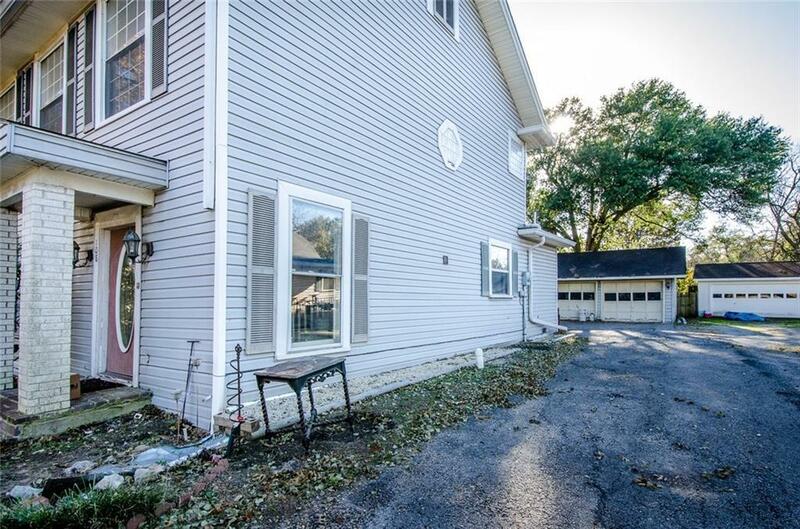 Boast separate 2 car garage in rear with storage, large yard, with deck for entertaining friends. 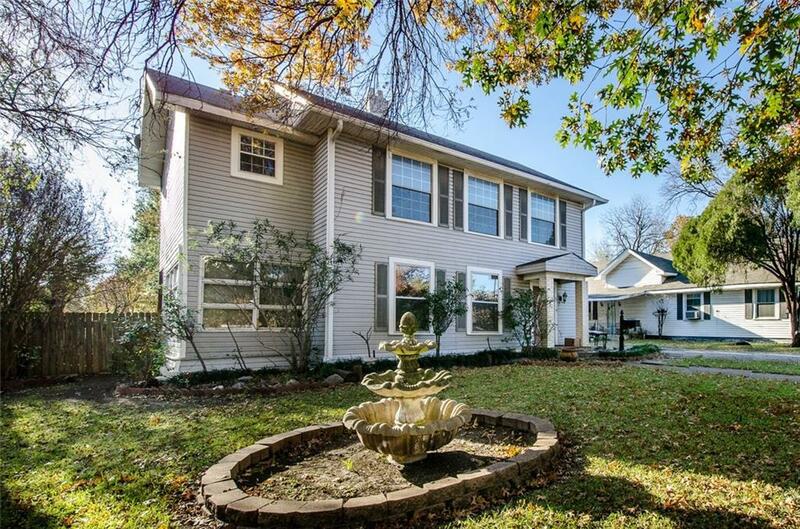 Home also has two living rooms, a wood burning fireplace, kitchen, sunroom, dining area with additional side parking. 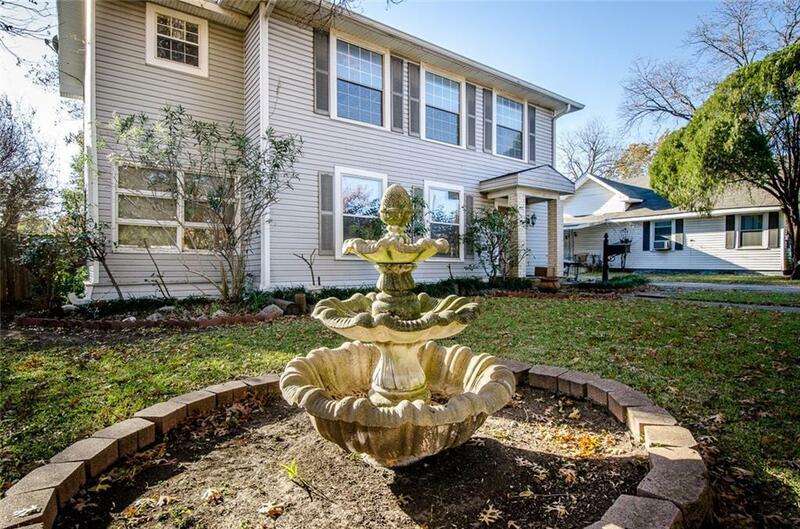 Close to schools, worship centers, shopping, downtown market center. Absolute bargain, unbelievable price. Priced low and firm for your pre-approved buyer that wants a great deal on the nicest home in town. Hurry it wont last long at this low price. Home sold as is. Offered by Blake Scroggins of Trophy Homes Realty.